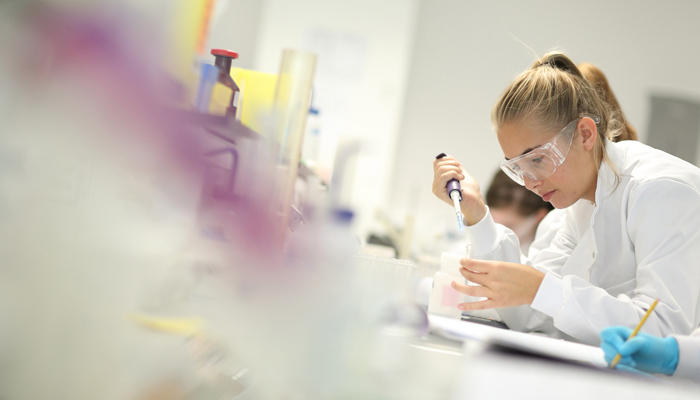 Our research objective is to discover the fundamental mechanisms that underlie human disease. 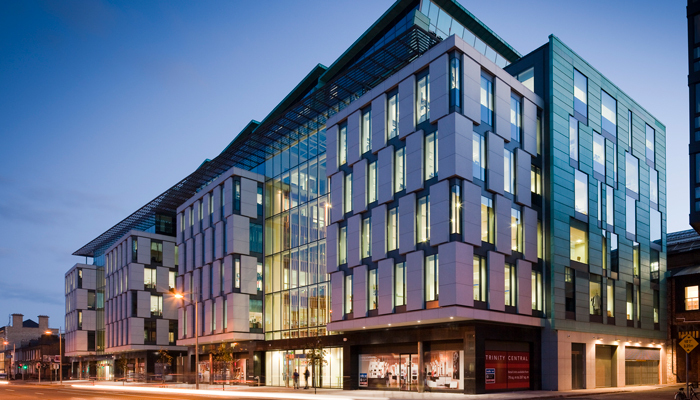 Trinity Biomedical Sciences Institute State of the art facilities in the heart of Dublin. The Neuroscience class with Prof. Colm Cunningham. 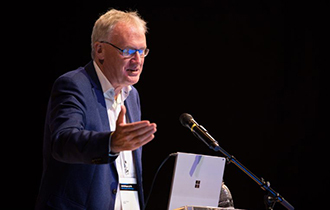 Professor of Biochemistry Luke O’Neill has been awarded an EU European Research Council (ERC) Advanced Grant valued at €2.5 million. 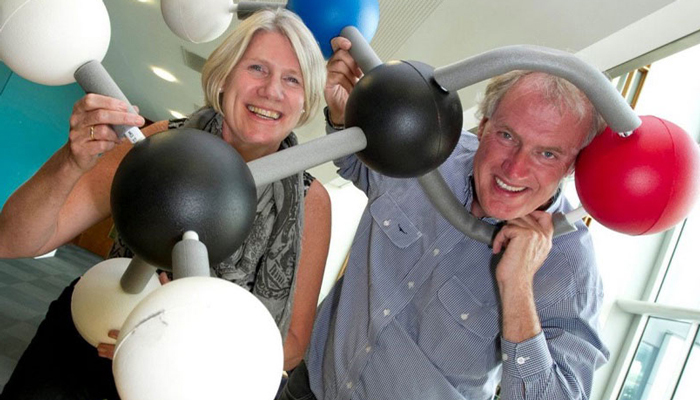 Congratulations to Fellow Emeritus Professor Jim Mason on his recent publication. 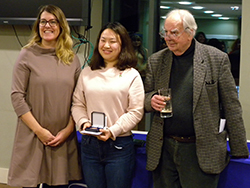 The Keith Tipton Medal for Postgraduate Research was awarded to Xiaoxiao Yu. 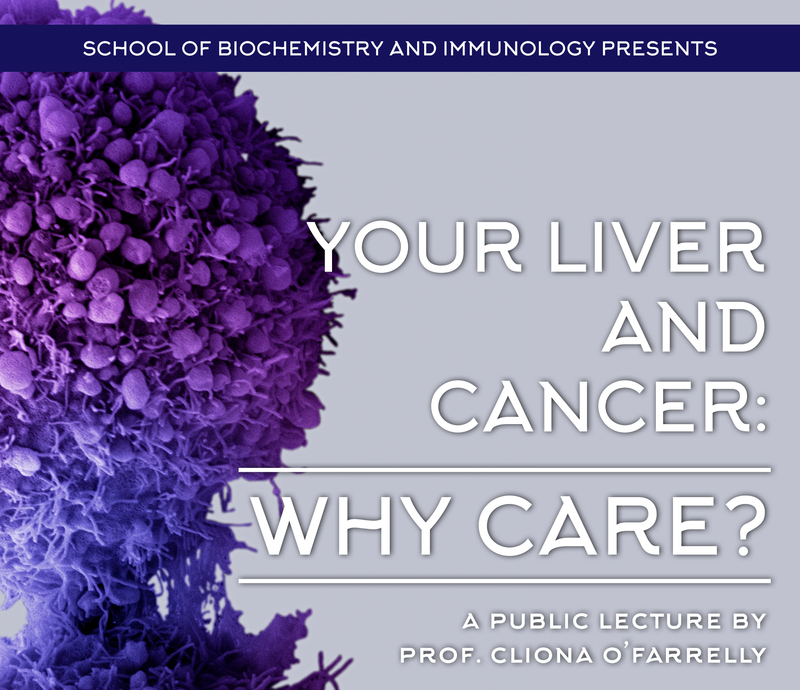 Series of public lectures describing how biomedical research has increased our understanding of human health and disease. Guest lectures throughout the academic year.